Ed Emberley's Drawing Book of Faces teaches your child elementary drawing skills. 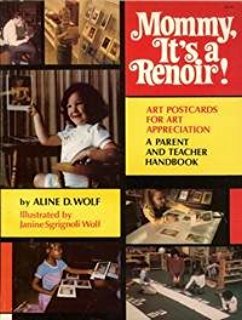 Mommy, It's a Renoir! 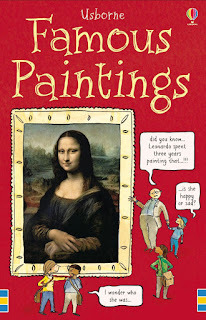 introduces children to masterpieces by famous artists. Famous Paintings cards teach your kids about art history. Introducing your children to culture is a great way to end the summer!